It's going to be a beautiful weekend to catch some baseball! Check out what's going on at Chase Field this weekend! D-BACKS FIESTA, presented by Fry’s Food Stores: Starting at 3:00 p.m. the D-backs will have a Street Festival set up at 4th Street and Jackson with food trucks, D-backs inflatables, live music, activities and more. For more information, visit dbacks.com/fiesta. DEFENSIVE PLAYER OF THE YEAR AWARD PRESENTATION: The D-backs will present Zack Greinke with his 2016 NL Wilson Defensive Player of the Year Award during a special pregame ceremony. 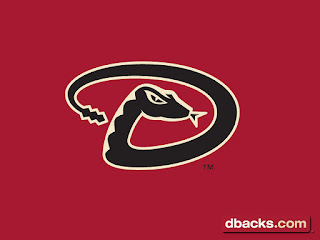 EARTH DAY: The D-backs will celebrate Earth Day by incorporating messaging for fans throughout the game on how they can help live a more sustainable lifestyle at the ballpark and at home. Many of the in-game activities will be centered around Earth Day, including the D-backs Match game, which will feature cards on how fans can be more environmentally responsible and an Inning of Winning in which a fan will try to recycle as many plastic bottles as possible. The D-backs Legends Race will include the Legends cleaning up recyclables as they run. The D-backs will also showcase some of their sustainability efforts throughout the game, including the new high-efficiency hand dryers in bathrooms, which will reduce more than 1,000 miles worth of paper towel waste throughout the season, educating fans about the 200 new recycling receptacles around the ballpark which displays how fans can better recycle at Chase Field, and informing fans of the more than six tons of food waste that was donated to Church on the Street last season to feed people in need. Fans are encouraged to check out the APS Solar Pavilion, which provides extra shade over the ballpark's heaviest used entrances and generates 100,000 kWh of solar energy; enough electricity to power the lights at Chase Field for 11 home games. 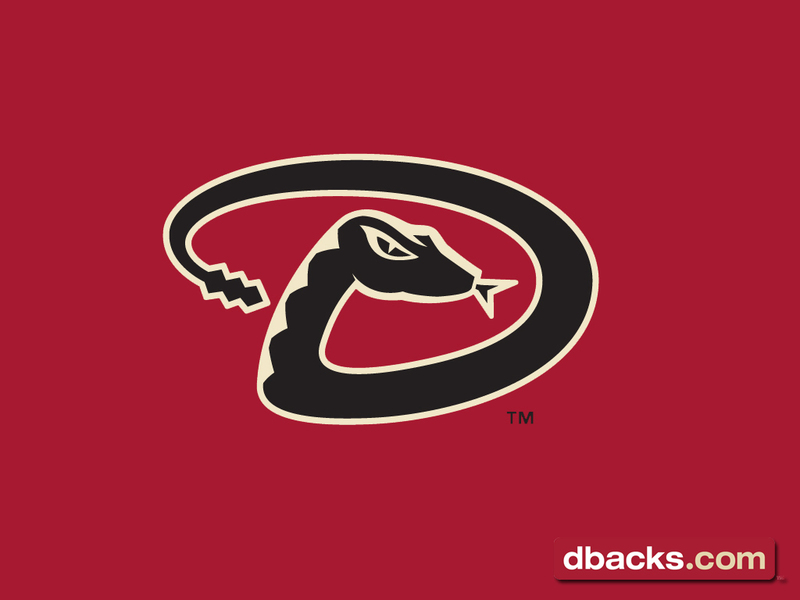 BIG O TIRES BIG SHOT AT THE BALLPARK: The D-backs will recognize winners from the Big O Tires Big Shot at the Ballpark program during a special pregame parade along the warning track. During the school year, each Big O Tires location in Arizona teamed up with a local elementary school to reward 10 students for excelling inside and outside of the classroom. In addition, the winners received a T-shirt and four tickets to the game courtesy of Big O Tires. D-BACKS EXPRESS: The D-backs offer a hassle-free way to see a D-backs game for fans in Tucson. A luxury bus will pick up fans at the Foothills Mall in Tucson and drops off fans in front of Chase Field. Round-trip fares are $25 per person and leaves three hours before game time. For more information, visit dbacks.com/express. CHASE YOUR DREAMS: The Arizona Diamondbacks Foundation and Chase will recognize the Apollo High School baseball and softball teams during a special pregame recognition. Apollo received an equipment donation through the Chase Your Dreams program prior to the start of their current seasons. APS VOLUNTEERS: The D-backs will recognize the top employee volunteers from APS during a special pregame ceremony. Employees from APS volunteer more than 130,000 hours each year. WINGS FOR WARRIORS: The D-backs will recognize veterans who have benefitted from Wings for Warriors, a non-profit organization helping more than 2,500 wounded warriors with healthcare and financial benefits counseling and over 300 military families with travel assistance, during a special pregame ceremony.